This blog was originally published on 3/4/2018 but has been updated and re-published with the latest news and boots from Puma. It was back in 1970 when Pele asked to delay kick-off so that he could tie the laces of his brand-new Puma Kings. But this wasn’t just any old game- this was a World Cup quarter-final. As the camera zoomed in on the best player on the planet, everyone in the world got a good look at the boots he was wearing. Ever since that day, Puma have etched themselves into footballing history, creating some of the most attractive and innovative boots available on the market. By creating stunning designs and combining this with some fantastic boot tech, Puma have always ensured they’re represented by some of the best players around. With the glory days of the Puma King and evoSPEED now a thing of the past, it’s time for the next generation of football boots to steal the limelight. But which Puma boots are right for you? After deciding to discontinue the evoSPEED and evoTOUCH back in the summer of 2017, Puma have now placed almost their entire focus on two new innovative silos. 2019 is all about the Puma ONE and Puma FUTURE, as these make use of some of the most up to date boot tech available. Both boots encourage players to make the most of their speed and agility, while also placing a strong emphasis on comfort. 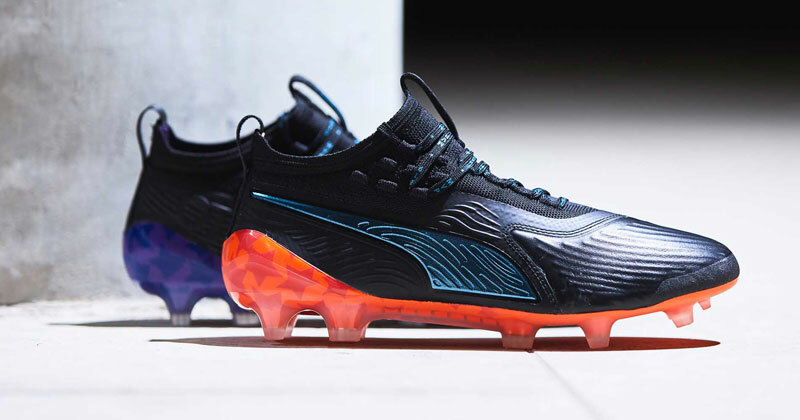 With players such as Antoine Griezmann and Sergio Aguero wearing these on a daily basis, Puma have continued to push boundaries and created something truly special. WHO WEARS PUMA ONE BOOTS? Sergio Aguero, Hector Bellerin, Cesc Fabregas, Gianluigi Buffon, Marc Bartra, Diego Godin, Giorgio Chiellini. WHAT ARE THE LATEST PUMA ONE MODELS? The 19.1, 19.2, 19.3 and 19.4 were all released at the start of 2019 and are the latest models currently available. There are still plenty of 2018 models available for those that are looking for a slightly cheaper option. WHAT ARE THE MOST POPULAR PUMA ONE COLOURWAYS? The Puma ONE is available in a variety of gorgeous colourways, but it’s the black, red and blue version (pictured above) that is undoubtedly the most popular right now. These are the boots currently being worn by Sergio Aguero and Gianluigi Buffon, so there’s little wonder as to why they’re so highly sought-after. Other popular Puma ONE colourways include the ‘Eclipse’ pack, which is an all-black colourway perfect for kids or players that don’t want anything too flashy. Alternatively, the vibrant ‘Atomic Blue’ and green colourway offers a much more extravagant design, which has also been incredibly popular in recent months. There are also incredibly flashy chrome and gold designs available right now, but most of these colourways feature the same boot tech. 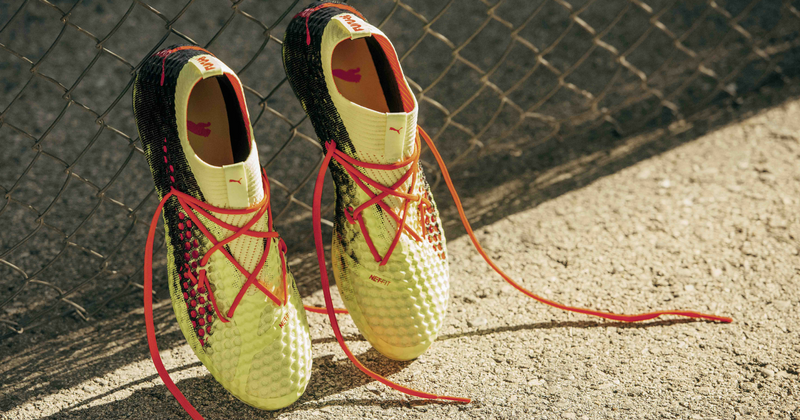 The Puma ONE boot is perfect for players with bags of pace. Constructed with a light-weight outsole and incorporating an evoKNIT sock for support on the heel, these boots utilise innovative tech to emphasise speed and comfort. They feature an interesting combination of conical and bladed studs to improve traction, too, so they’re also fantastic for agile players. If you’re able to move at top speed and swiftly change direction, you could become a real nightmare for opposition defenders. 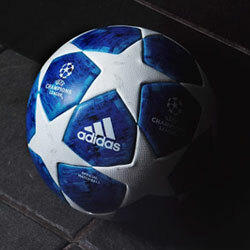 The Puma ONE also features a soft K-leather upper to improve the control and strike of the football. In short, this is a real all-rounder of a football boot- which is exactly why you’ll find it on the feet of players all over the pitch. WHICH SURFACES ARE THEY SUITABLE FOR? The Puma ONE is available on all kinds of surfaces, including: firm ground (FG), artificial ground (AG), soft ground (SG) and indoors (IT). WHERE CAN I FIND THE BEST PUMA ONE DEALS? 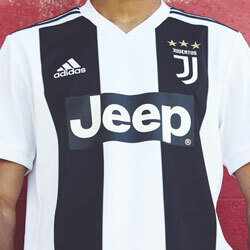 Compare Puma One deals with FOOTY.COM to make sure you bag the best price. WHO WEARS PUMA FUTURE BOOTS? Antoine Griezmann, Marco Reus, Usain Bolt, Petr Cech, Jozy Altidore, Adam Lallana, Nacho Monreal. WHAT ARE THE LATEST PUMA FUTURE MODELS? 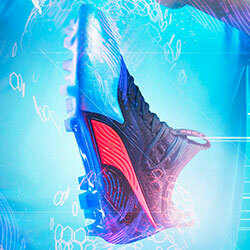 The latest Puma FUTURE models all utilise the innovative NETFIT technology. This tech is available on the 19.1, 19.2, 19.3 and 19.4 FUTURE models. WHAT ARE THE MOST POPULAR PUMA FUTURE COLOURWAYS? The Puma FUTURE was revealed at the tail-end of 2017, and the original colourway continues to be just as popular as it was back then. This design features a vibrant combination of yellow and black which looks absolutely gorgeous across the NETFIT material. 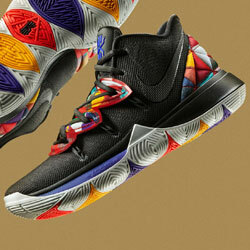 However, it’s the red and blue colourway (pictured above) that is perhaps the most popular right now. This is the design you’ll find Antoine Griezmann showing off in La Liga and were also worn by Usain Bolt during his infamous Borussia Dortmund training session. You can also grab the Puma FUTURE in all-black, or black with colourful laces; as well as a really extravagant black and white pattern with red details. Very flashy boots indeed. The Puma FUTURE utilise one of the most innovative football boot features of the past few years: the NETFIT technology. 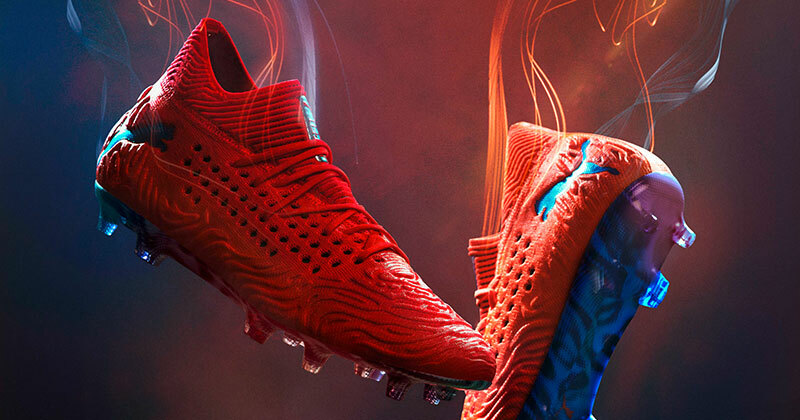 Previously applied to running shoes and trainers, this ground-breaking creation has now entered the world of football boots with a real splash. This lacing system offers wearers an endless number of ways to tie their laces, allowing them to make sure the fit is as snug and comfortable as possible. This level of flexibility makes them perfect for players of all foot-types- since the boots can be so easily customised to your specific needs. The NETFIT material comes on top of a form-fitting base, too, which further enhances the comfort on offer and allows for almost limitless agility. With laceless football boots suddenly all the rage in Europe’s top leagues, the Puma FUTURE has the potential to be a real game-changer. The Puma FUTURE is available on all kinds of surfaces, including: firm ground (FG), artificial ground (AG), soft ground (SG) and indoors (IT). WHERE CAN I FIND THE BEST PUMA FUTURE DEALS? You can compare Puma FUTURE prices with FOOTY.COM to make sure you bag the best deal! 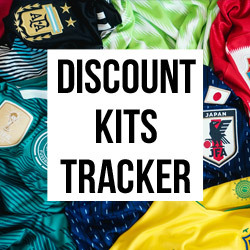 We compare prices on all kinds of football boots, so you can decide whether to bag the latest designs or something a little more retro- all at the lowest prices!